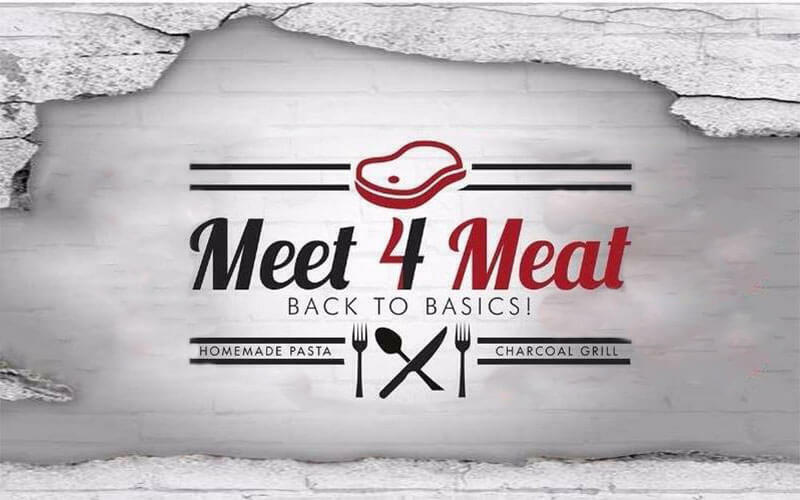 Located on East Coast Road, Meet 4 Meat serves homemade pastas, and house smoked and marinated meats, making for wholesome meals. 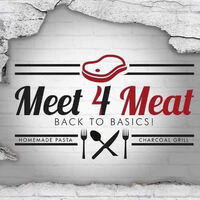 Patrons who enjoy scrumptious plates of pastas may select from Meet 4 Meat’s pasta selection, including the 3-hours Bolognese, Jimmy’s Carbonara, aglio olio, and tossed pasta. The menu also includes dishes like 100% Aussie ribeye steak, buttered chicken chop, marinated lamb cutlets, and marinated pork ribeye for patrons who are looking to fulfil their protein quotas for the day.